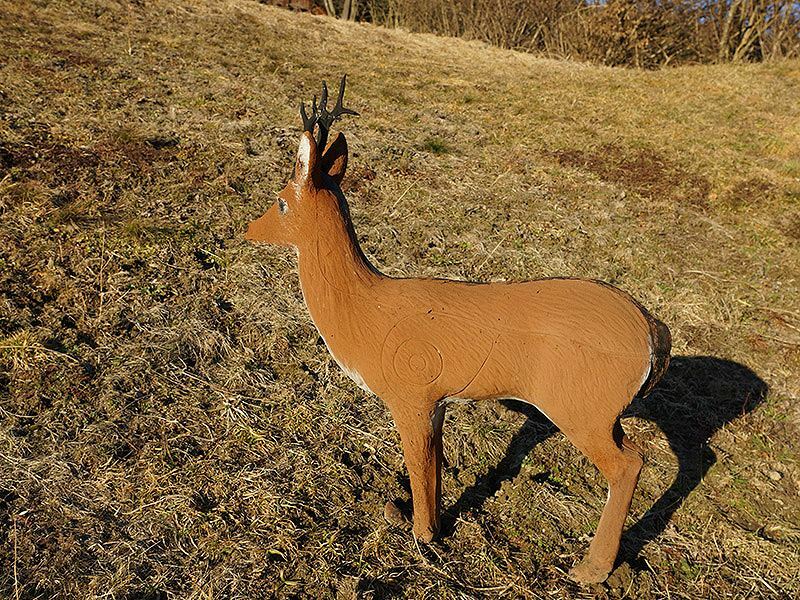 We offer three targets with distances of up to 120 metres. Weekly introductory courses are held for beginners (included in the Hotel package). 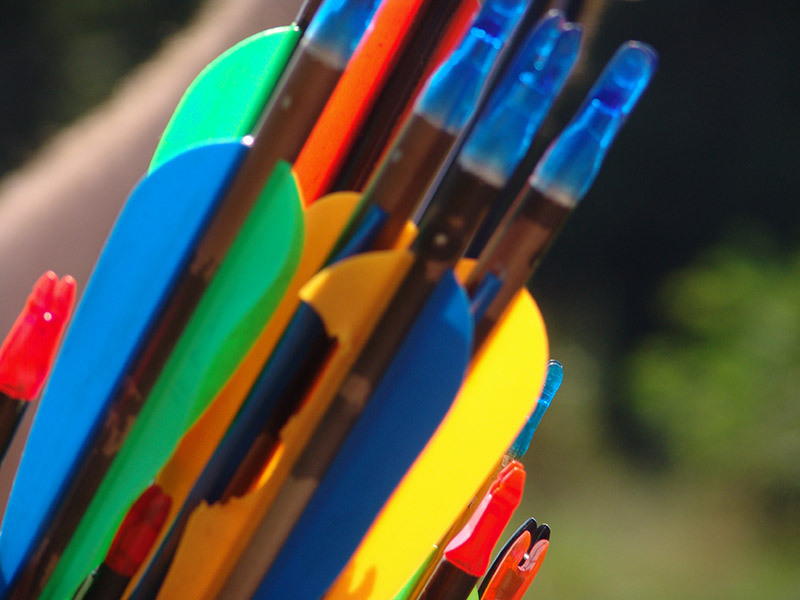 Bows and arrows are available from the hotel. 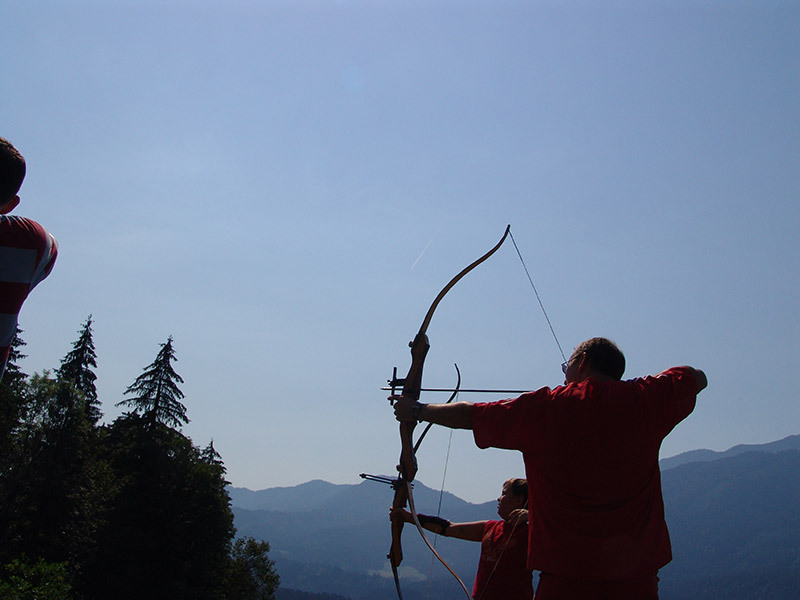 Advanced archers and professionals meet at the Glocknerhof to exchange ideas, sharpen up their target skills and compete with friends. 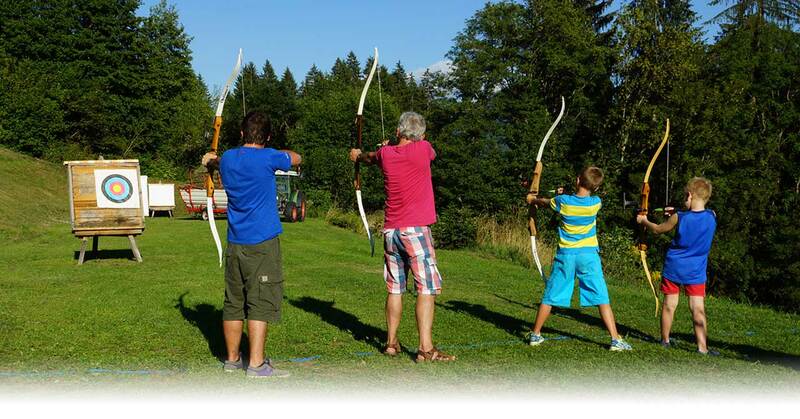 We hold our Archery Weeks at the Glocknerhof at the end of June and the end of August every year – with an award for the best shots. 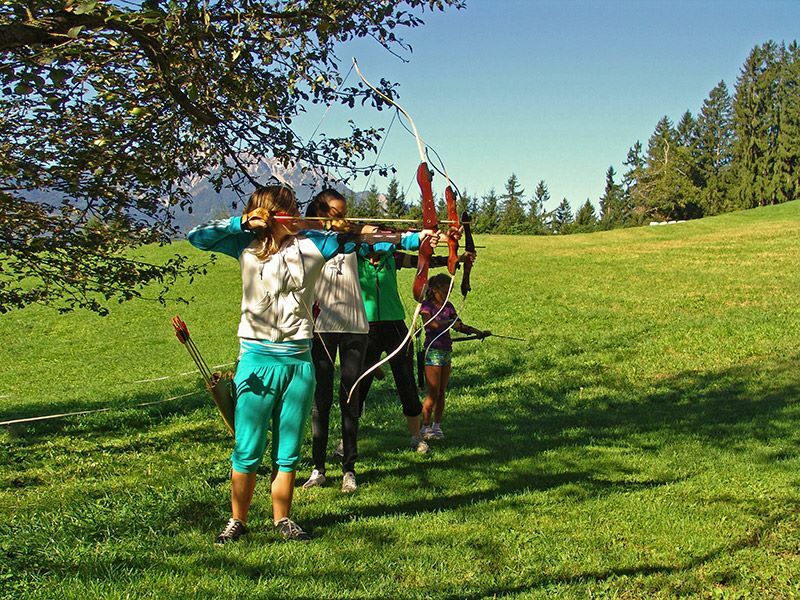 The accompanying programme includes a welcome cocktail, display contests and an archers’ ball. 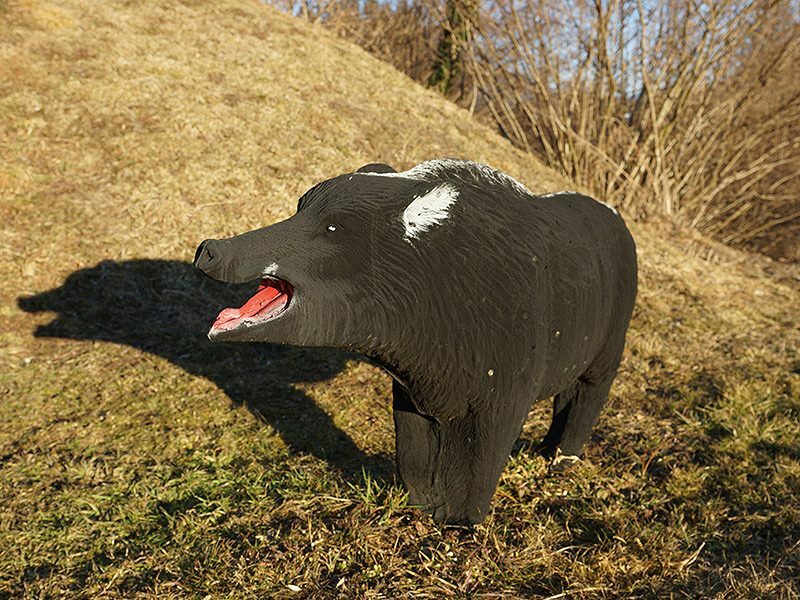 Also available: horse riding, angling, rafting, mountain biking, hiking, tennis, golf and wellness. 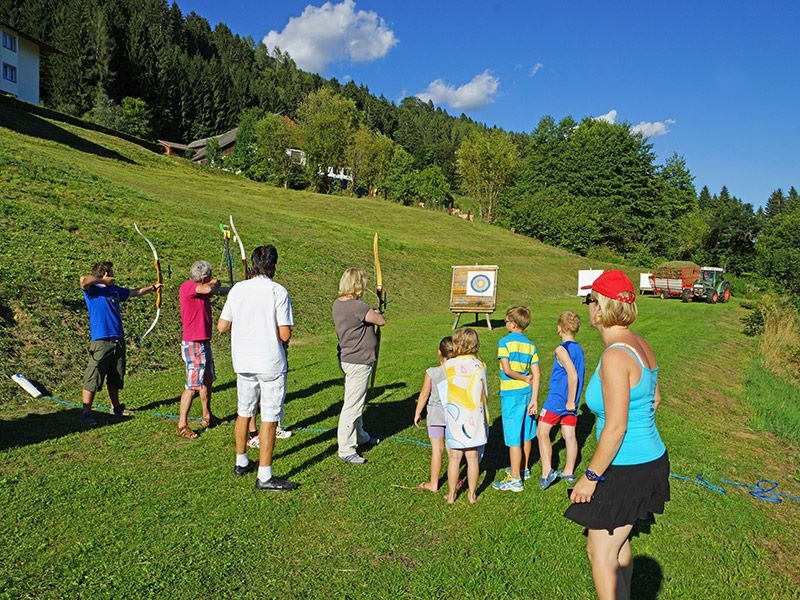 We would be delighted if you were to use this summer to come to the Drau Valley. Check our room availability or send us an enquiry.